When Isabelle Coleman, a blonde, beautiful young girl goes missing, everyone from the small town of Denton joins the search. 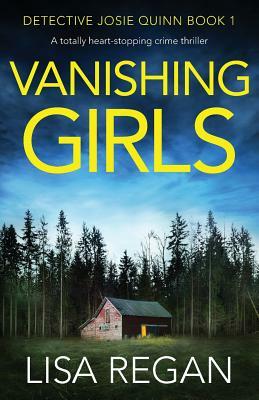 They can find no trace of the town's darling, but Detective Josie Quinn finds another girl they didn't even know was missing. Mute and unresponsive, it's clear this mysterious girl has been damaged beyond repair. All Josie can get from her is a name - Ramona - and a flash of a neon tongue piercing that matches Isabelle's.